Healthcare technologies and apps are important in supporting patients in their care, and can greatly benefit them in their treatment journey. Jonathan Moshinsky, from uMotif, London, UK, describes the advantages for both patients and healthcare professionals in using patient experience and symptoms trackers. Data collected from these activities can also act as useful resources in clinical research. 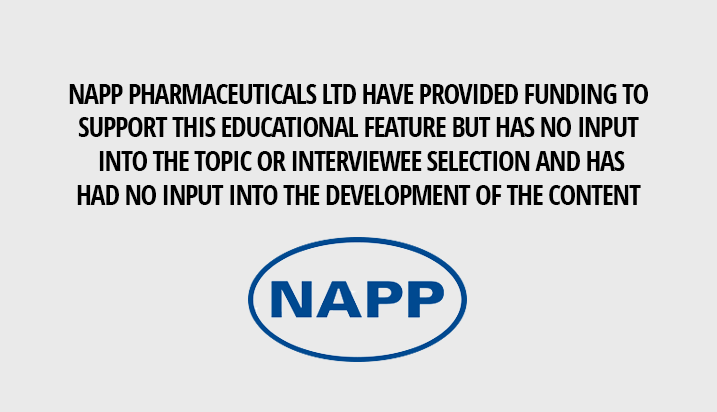 This interview was recorded at the British Oncology Pharmacy Association (BOPA) Annual Symposium 2018, held in Birmingham, UK.